For Education Consultants, keeping your prospective students engaged and committed throughout the decision process is a key indicator of a successful booking. It could take weeks or even months to complete a placement and the first seeds of interaction set the tone. In today's world, these seeds are your emails. 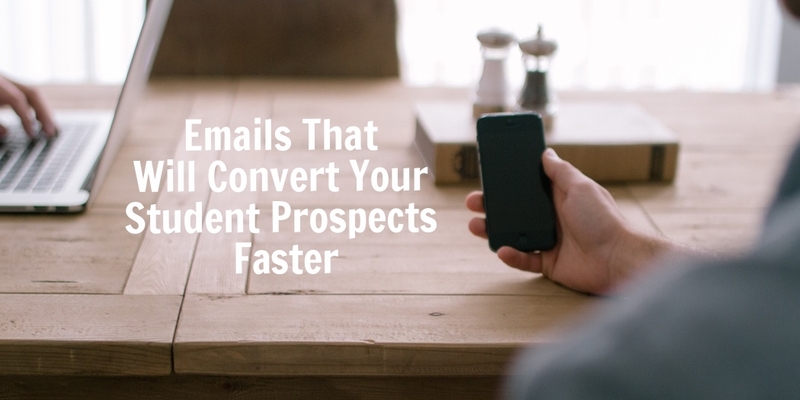 Here are some emailing tips designed to help you convert your prospective students faster. 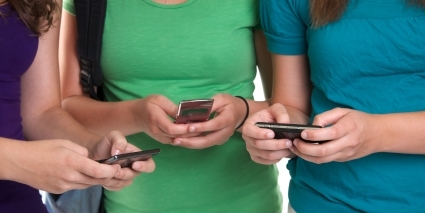 Most people nowadays receive emails on their mobile device so long winded introductions and explanations just won't cut it. Reality is, the average attention span of society in general is much shorter as we now have the resources to take in information much quicker. Focus on a short, simple introduction about your education agency using only 2-3 sentences. The more emails you send, the better you will get at doing this. Refine as you go. If you have not asked a question, by the second or third sentence, you greatly risk losing your audience ("How are you?" does not count!). Again, most of these students are reading it on their mobile device in a shortened format. Studies have shown that when it comes to memory recall, the first and last items are the most memorable. Start with a simple question and end it by asking it in a different way to reinforce it. Your initial response rates will be sure to increase, opening further dialogue. Students need to feel they are genuinely cared about. If you only write about your agency and how great you are, they will stop reading. After all, they are contacting you because they are researching their options. It's okay to do the same. Ask questions such as "Why do you want to study abroad besides get a great education?" Building that trust and relationship requires genuine interest in their success not only as a student but a human being - don't throw it away by talking about yourself. The physical formatting of your email counts! White spacing breaks up the message and does wonders, psychologically for understanding what is being read. It is a great way to explain something that is complicated as well as makes it easy to refer back to without scrolling through an email to find information. At Edvisor we are focused on your plan for success. From student management to post-placement support, we are here to help you build a better, more efficient agency. What are the challenges you face as an agency? I'd love to hear them. Leave a comment, and I'll choose a topic to research and write an article about it!